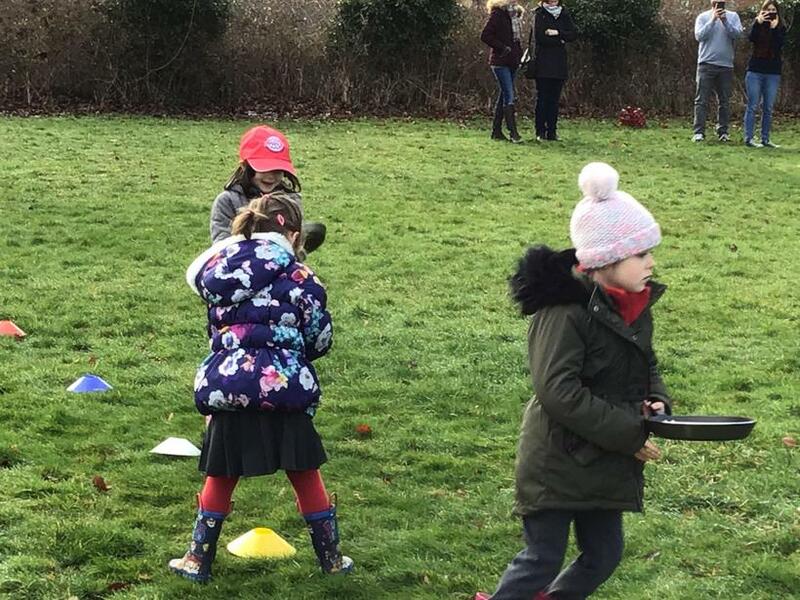 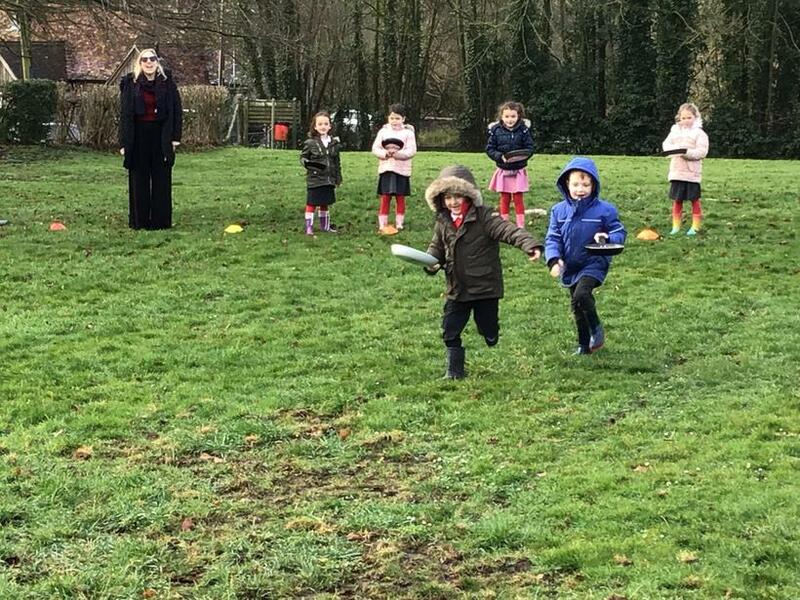 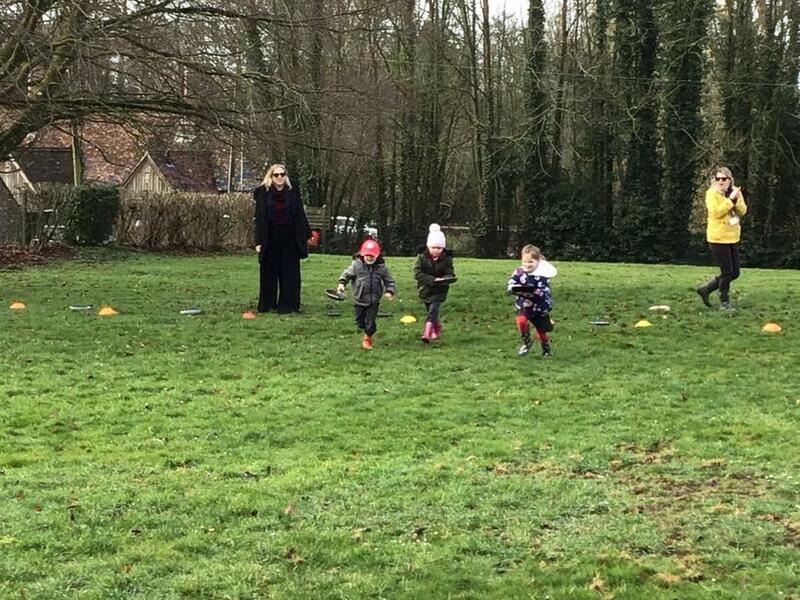 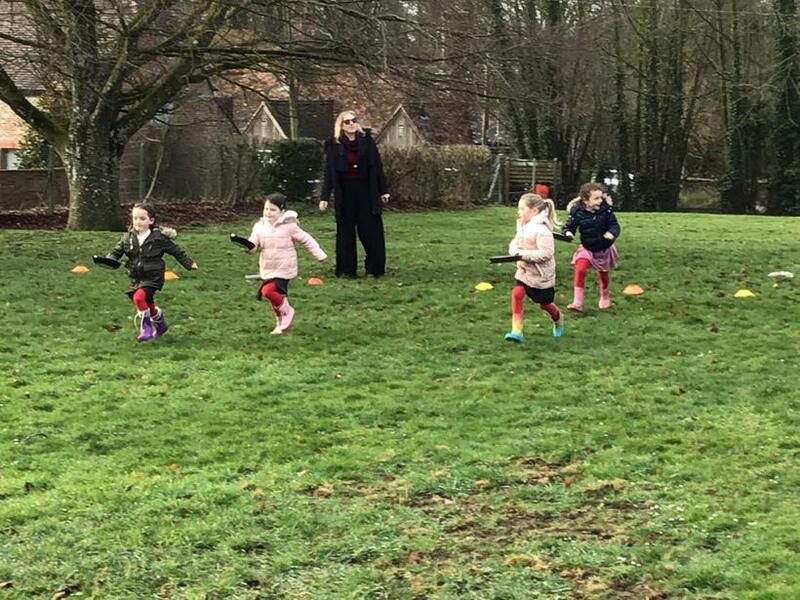 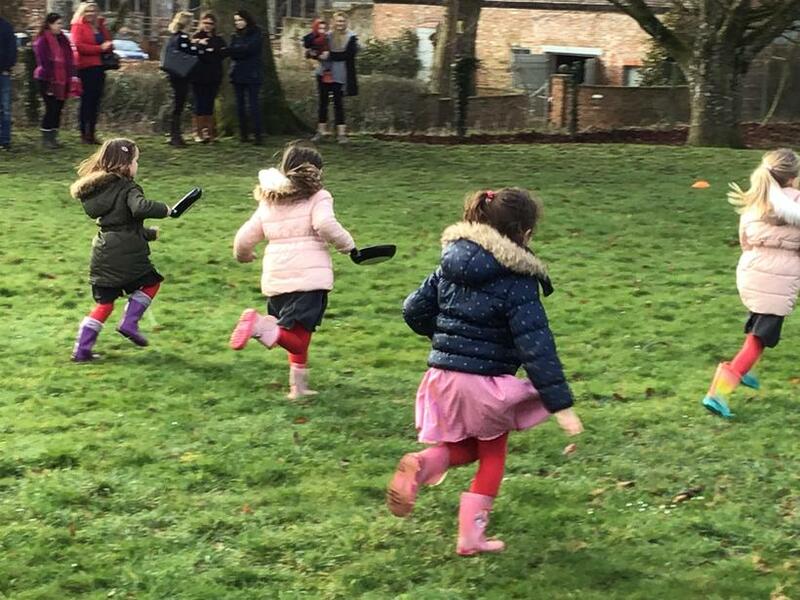 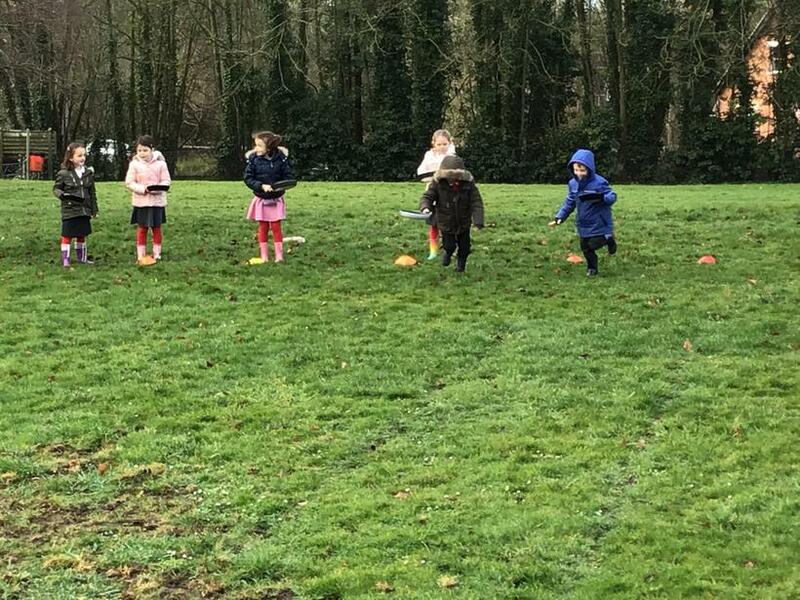 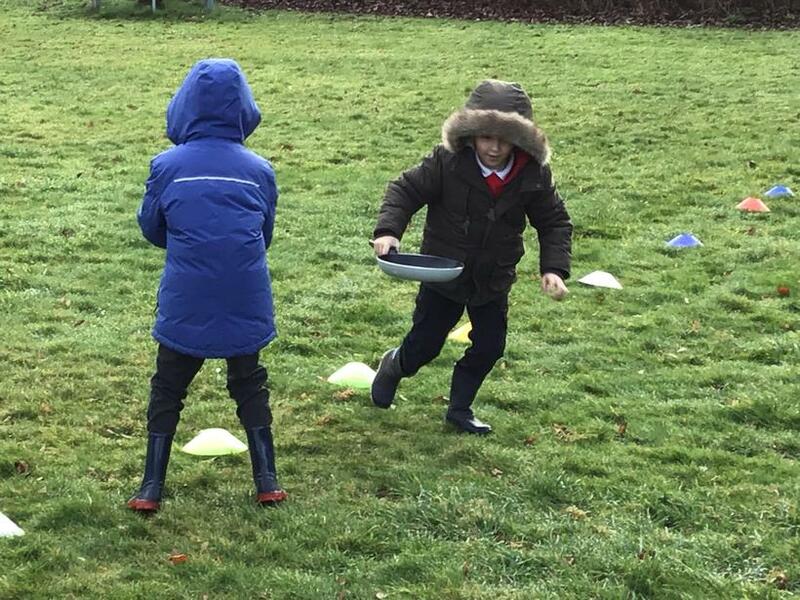 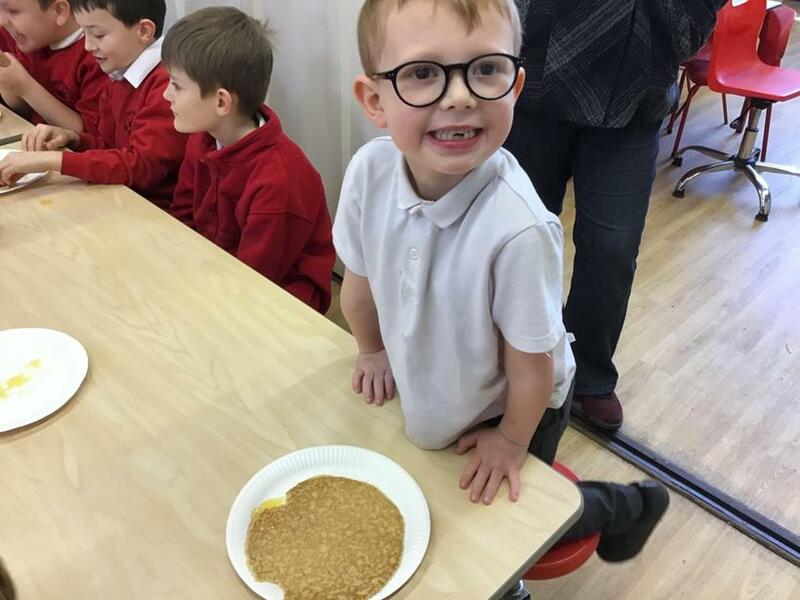 Whilst celebrating Shrove Tuesday, Ash Class joined the school for a 'pancake flipping race!' 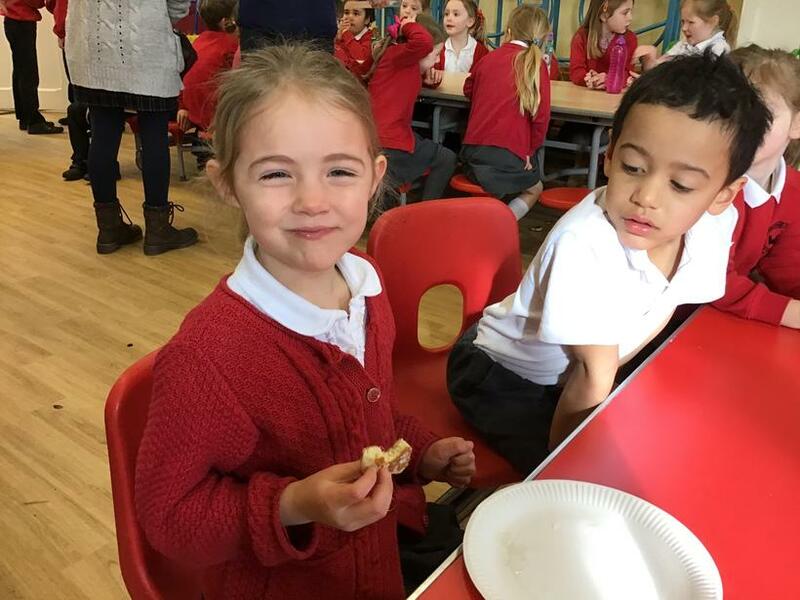 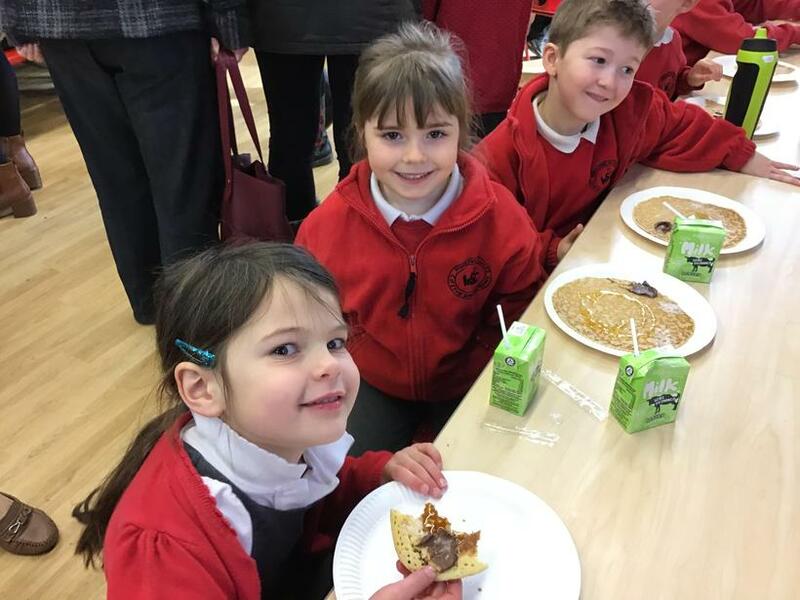 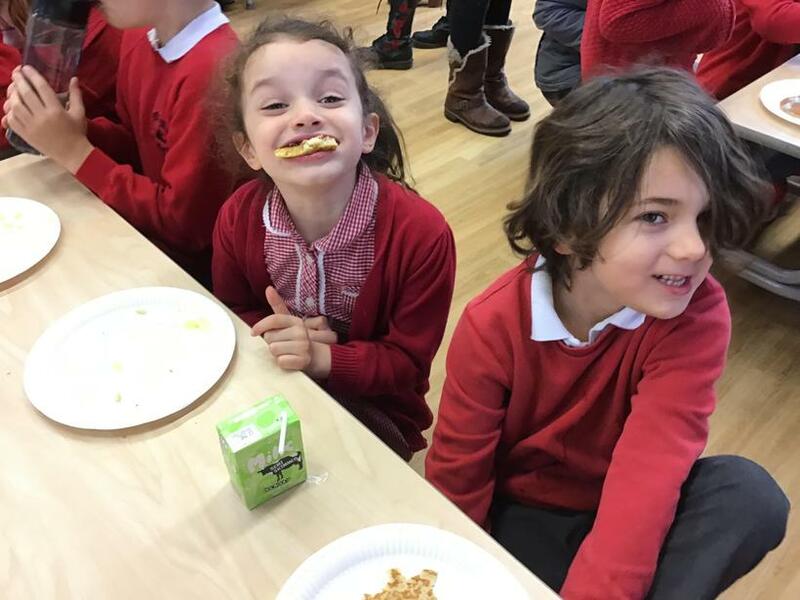 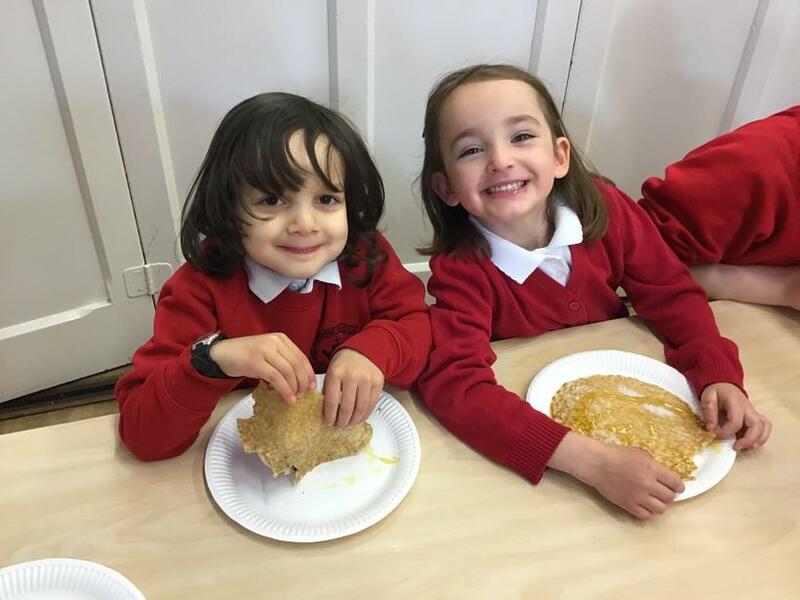 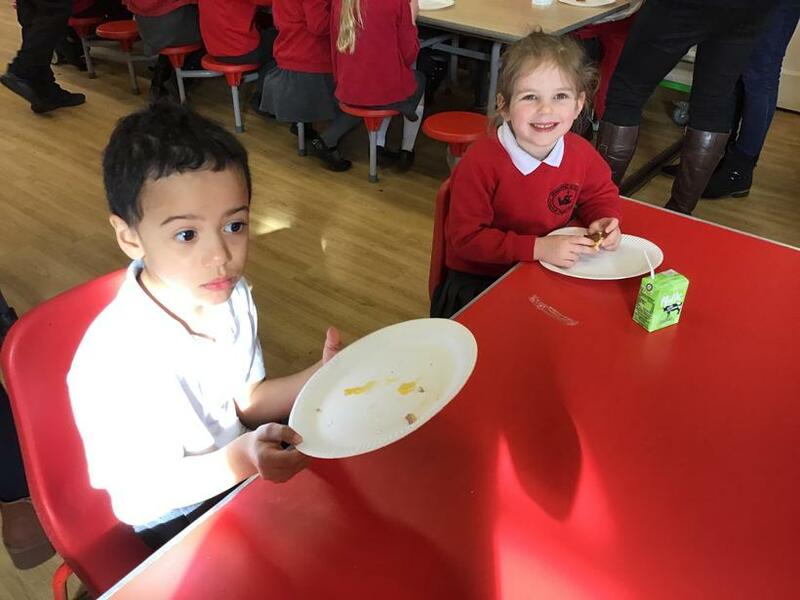 They then had a special pancake breakfast in the school hall with their parents! 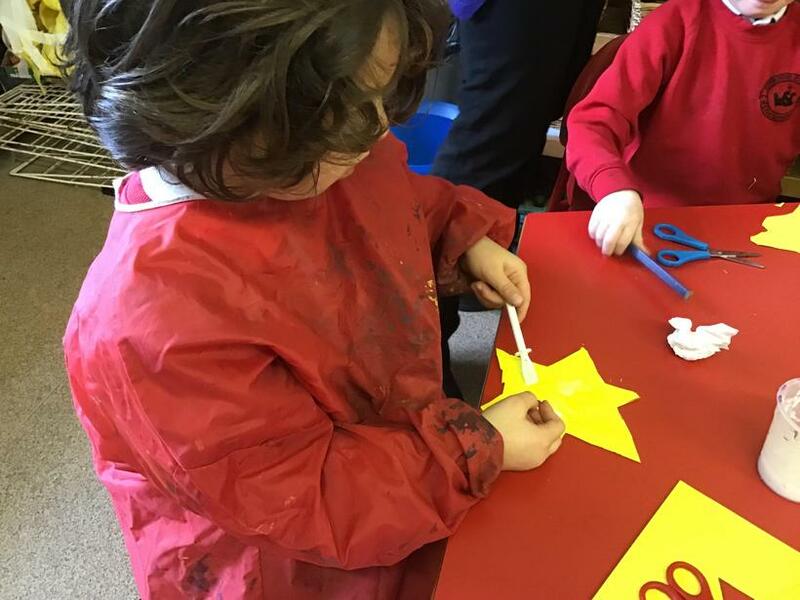 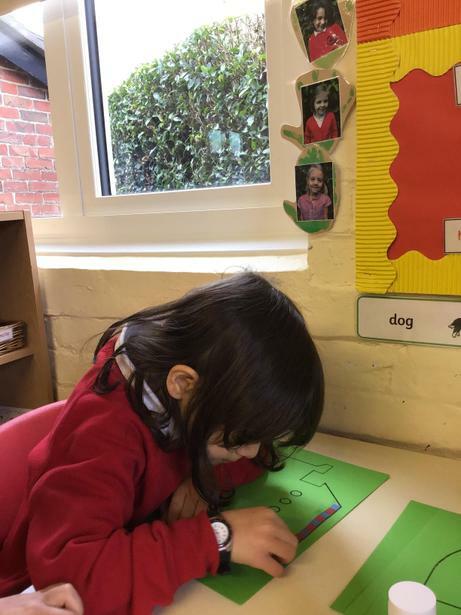 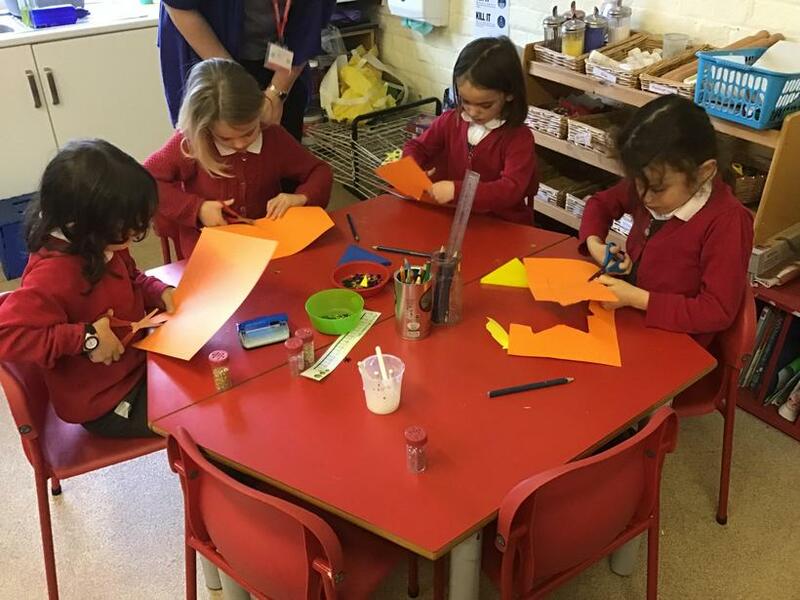 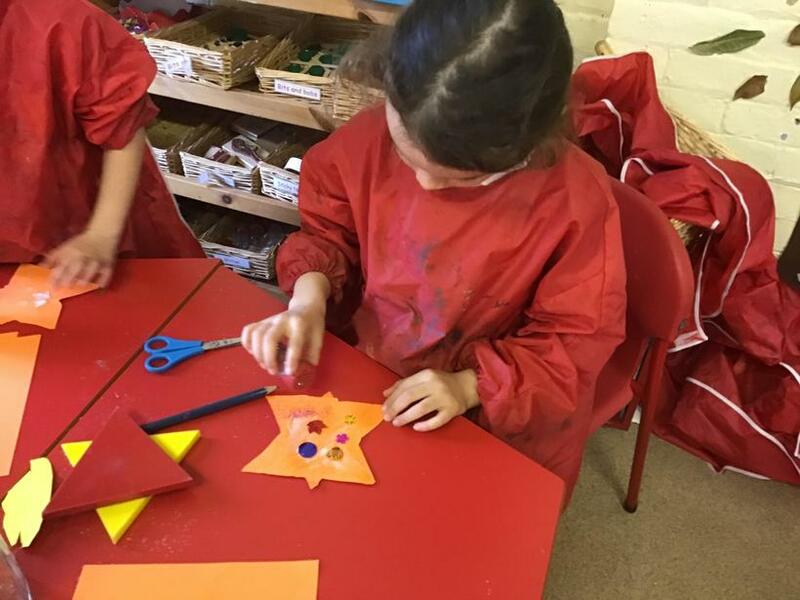 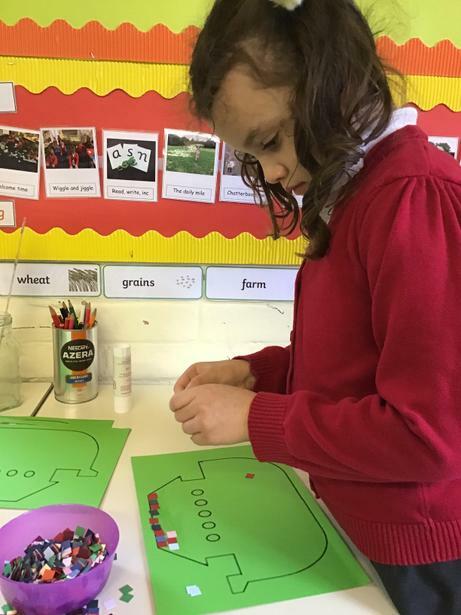 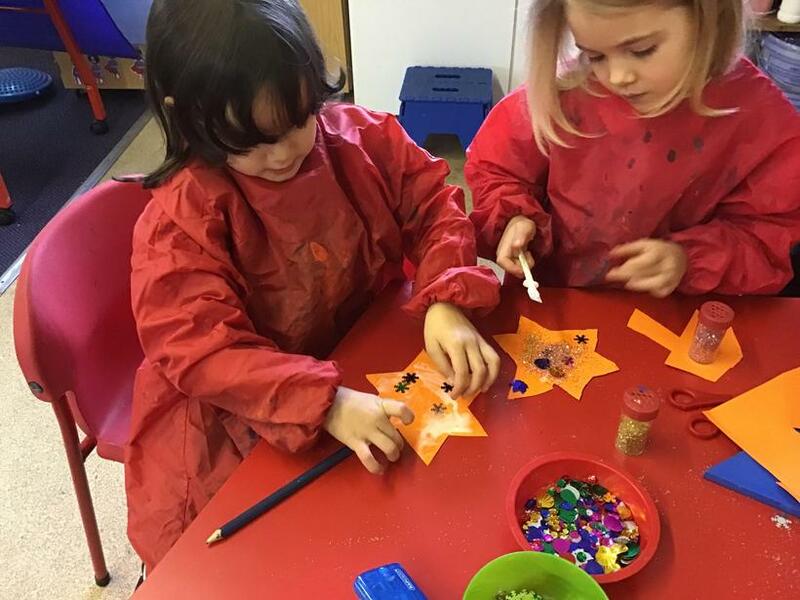 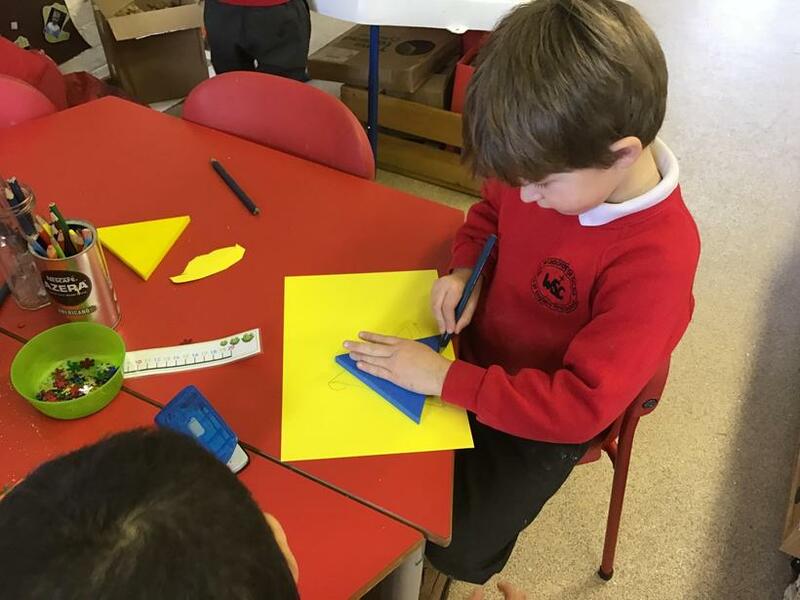 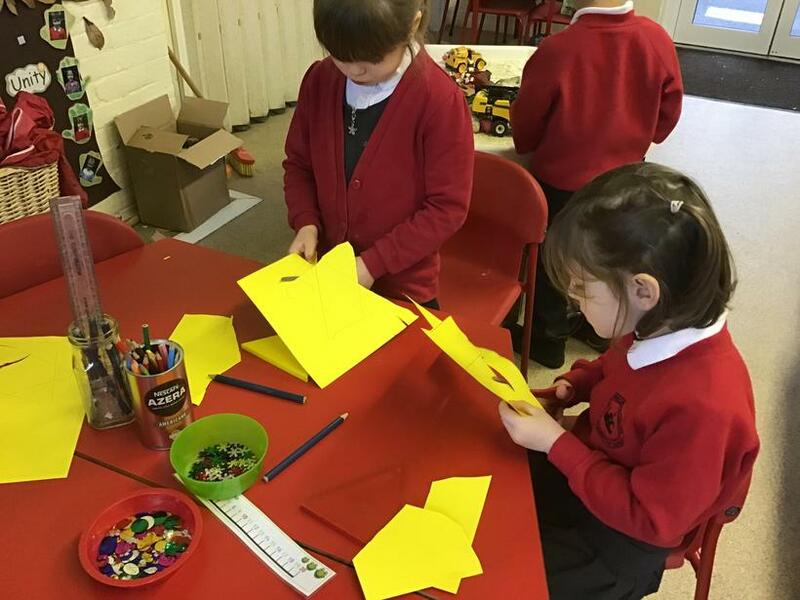 The children in Ash have been looking at people worshiping God around the world. 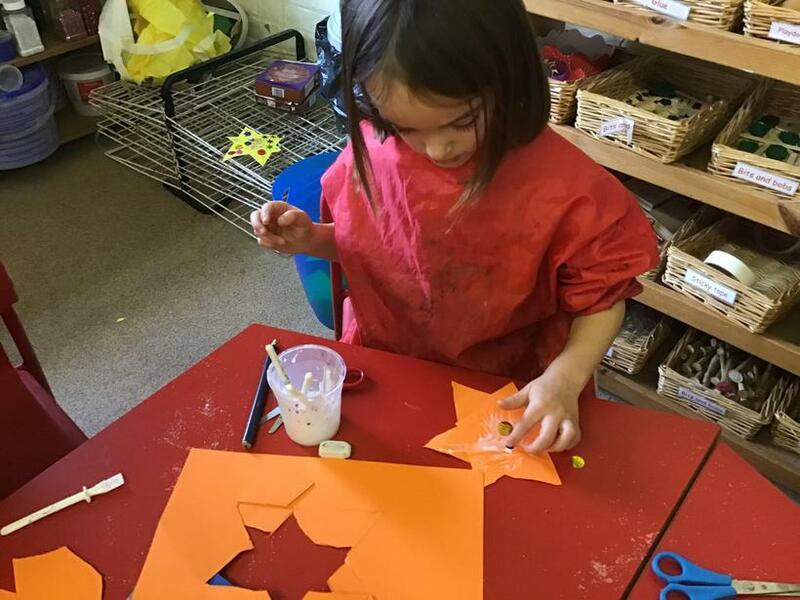 They learnt that Christians in India (New Delhi) decorate their homes with paper stars so we had a go at doing this. 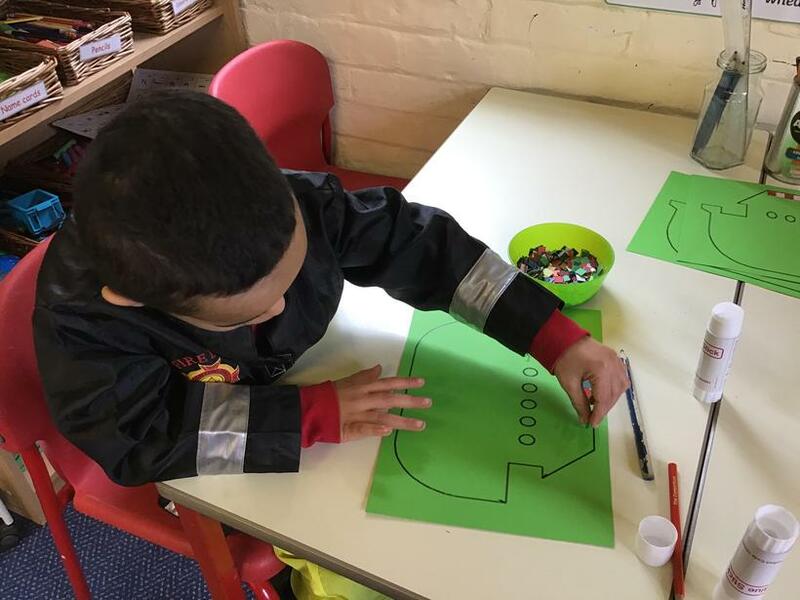 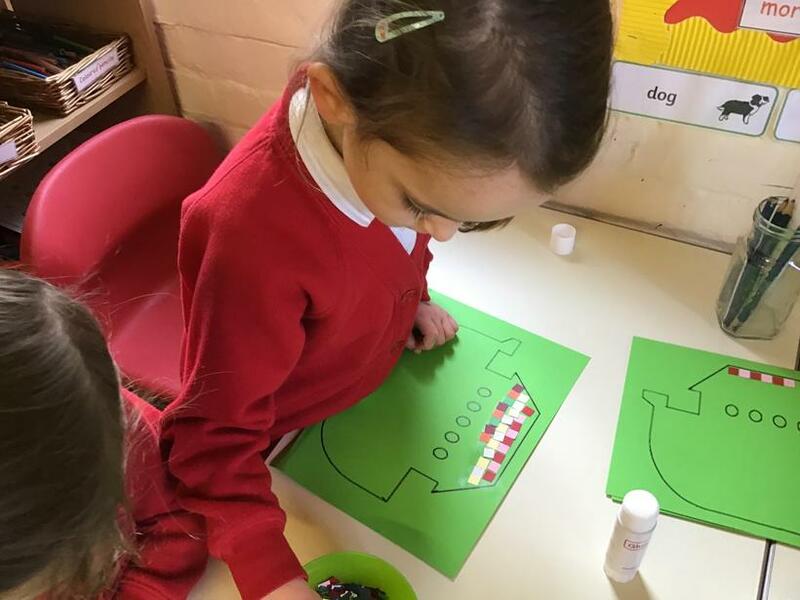 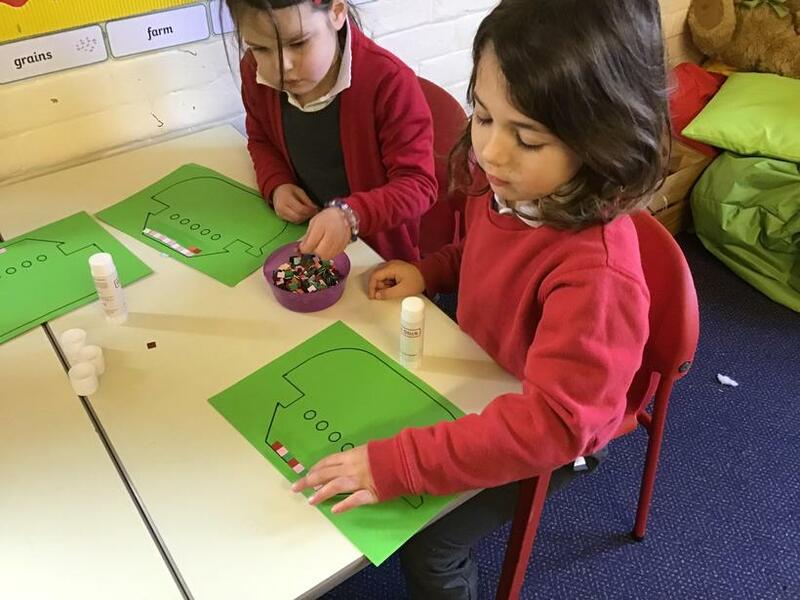 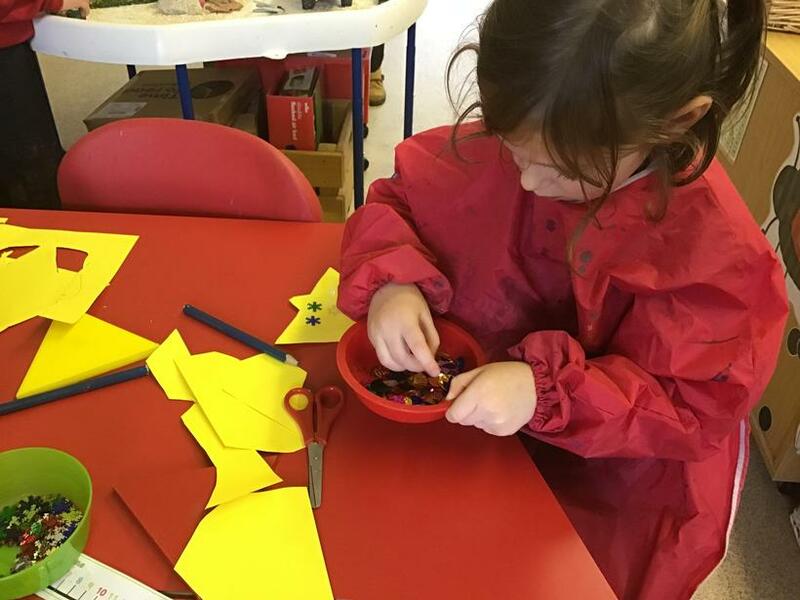 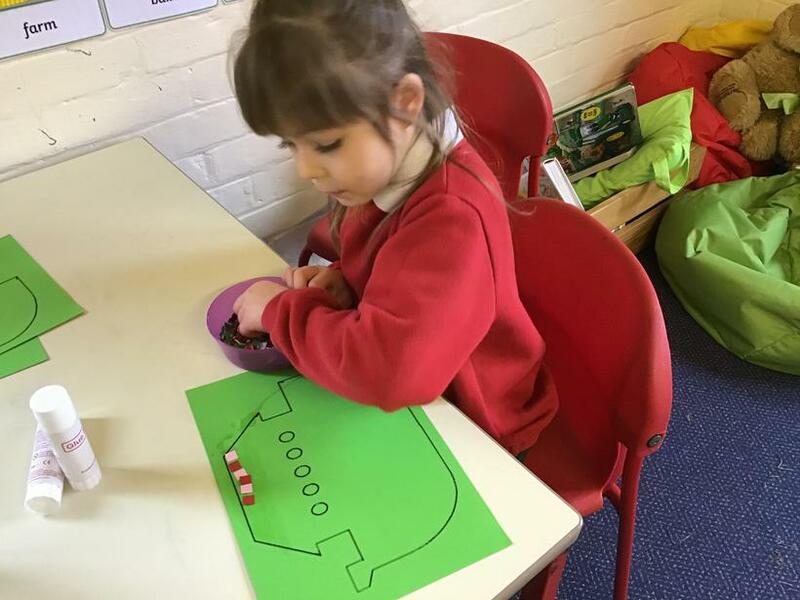 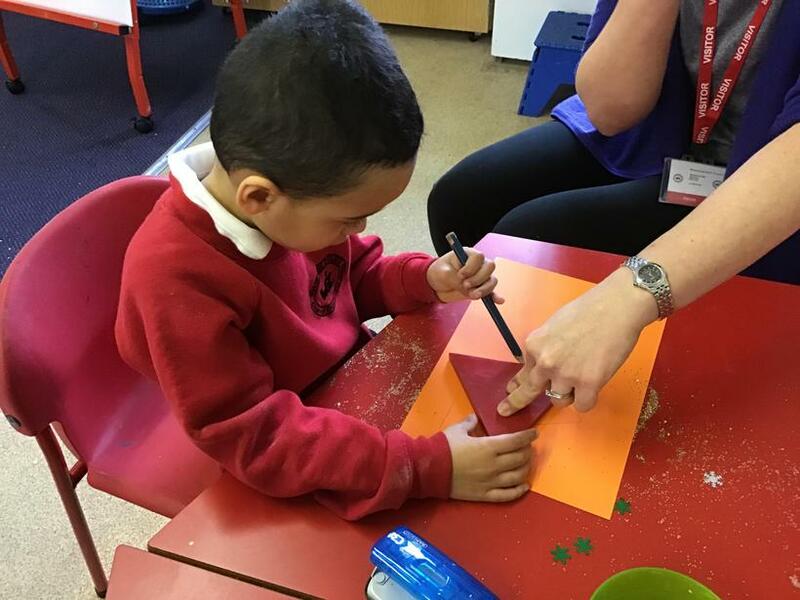 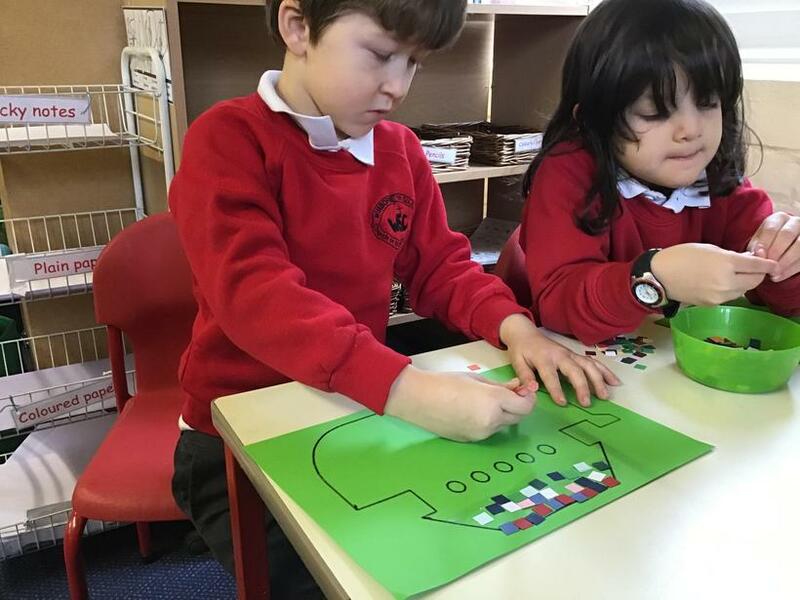 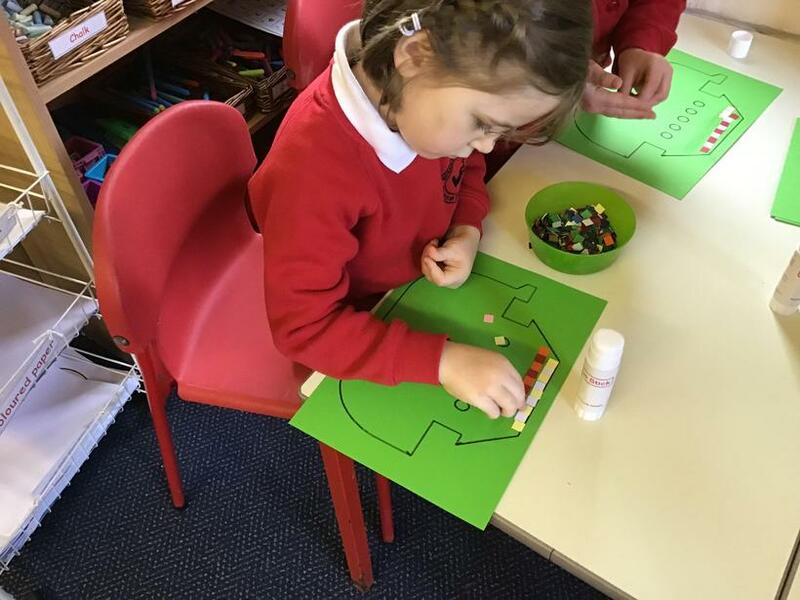 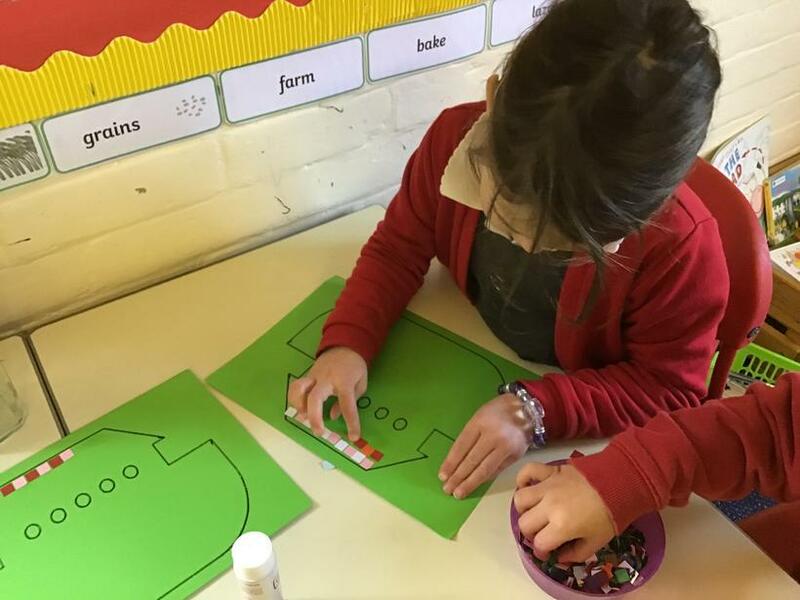 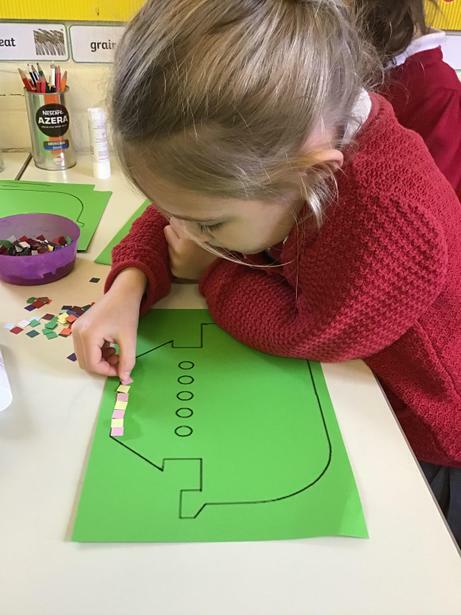 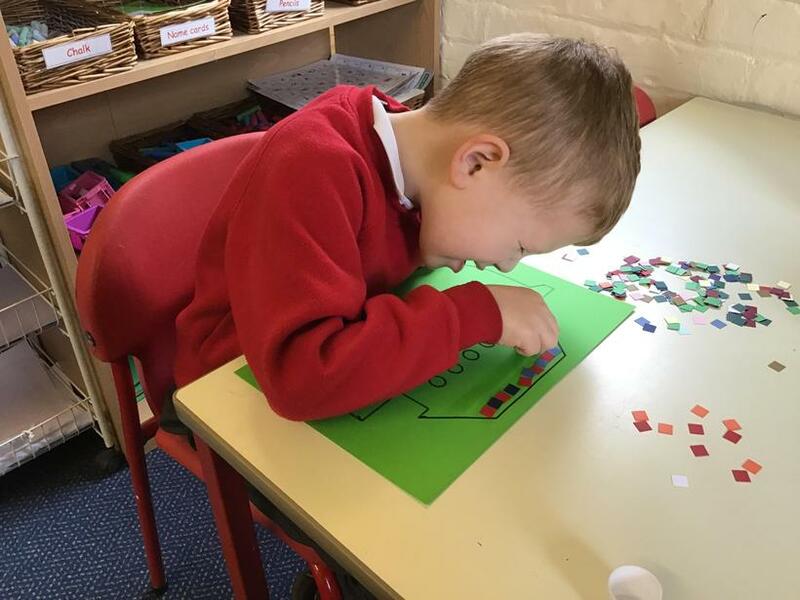 The children showed our school value of perseverance to make a patterned roof on Noah's Ark.